Why Should You Outsource Data Entry Services To The Companies Offshore? Data entry : the most powerful managing tool. Accurate and precise data entry work is perhaps one of the most important things that any business could carry out. It's one of the most important aspects of any institution/organization. No matter what business or what your company sells, there is always a necessity to save the data in some form of documents, databases and records. Handling data and feeding it into a system might sound like an easy job, but it isn't. Data entry requires a skilled workforce with good knowledge and experience of using computers. ​But also quick at entering the information precisely and organized. It's a very unique skill, whoever works in data entry understands that one tiny mistake could cost the company a fortune. An example of how important accurate data entry is: do you recall the flash crash on wall street that took place in 2010? Well rumor says that it was caused because of a trader entering billion instead of million. A trillion-dollar market crashed because of a simple data entry mistake! Having neatly, up-to-date organized data on the business's system affects the worker's efficiency positively. The availability of data for your employees is crucial for the growth of the business and increasing the employee's productivity. Considering how tedious the job is, a lot of organizations around the world have started outsourcing their ​jobs to data entry service providers in India and other countries.​ It ensures accuracy by professionals that have experience in ​instead of hiring rookies locally. But what's so new about outsourcing? 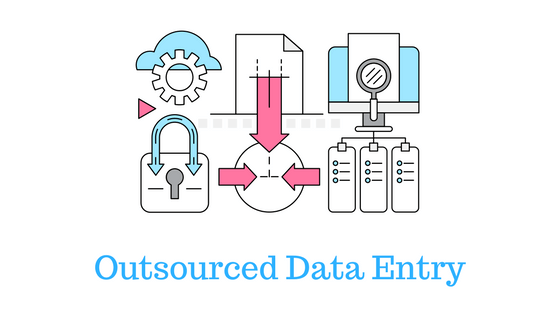 There are a lot of defining reasons to why you should outsource your data entry jobs. Ranging from availability, speed, accuracy, precision, quickness. The reasons to outsource are not subtle anymore. it's not something only a small business would do, as a matter of fact huge corporations have been outsourced their data entry jobs to India for more than a decade now. Increased focus on core processes. Outsourcing jobs like data entry which requires skill but still is considered as routine, will give you a lot of time to focus on other aspects of your business. It will save resources and allow you to invest it in developing your company's strategy and be up to date. Data security. Our company number one priority is security, you can sleep knowing that your data is in right hands. We take security very seriously knowing that leaks of data are very deciding between competitors. Skilled workforce. Our staff has very good experience entering data. They will provide the highest quality service possible, very up to date data entry that will be available in your systems in no time for your workforce to use. Lower cost. Of course, outsourcing will cost way less money than hiring locally, it will give you access to international talented workforce for a way lower cost due to lower cost of living in countries like India. Quick turnaround time. We are competent enough to provide a service where we don’t minimize quality but still deliver it fast enough. Smart partnership. Competent service providers will have the flexibility to adjust themselves, scale and customize our service and tailor it to your needs. We will be able to maintain a sustainable relationship while growing our company's together. 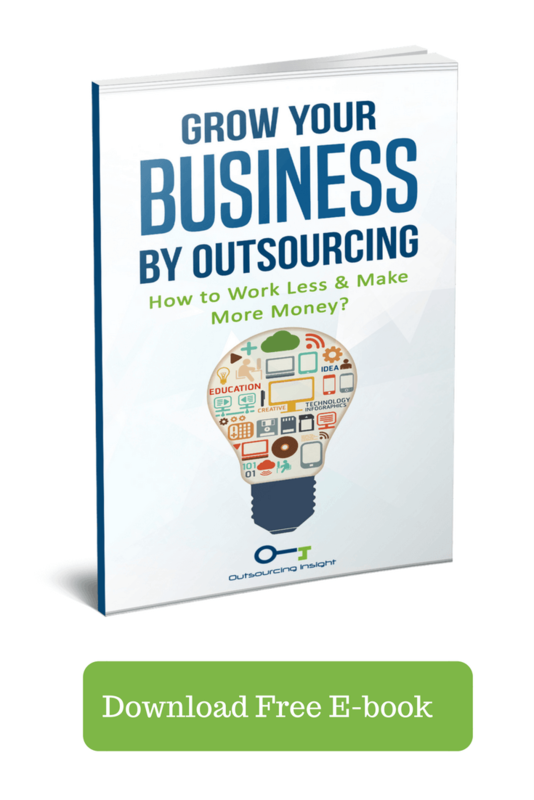 Why go through all the confusion of hiring an entire department that will cost you a lot of money when you can simply outsource the work for lower cost and to higher skill, more experienced people. You have the chance to save all these resources, reduce your administrative load and increase top line development and growth for your company, why wait? Perhaps you might be concerned about the safety of sending your data across the globe and how risky it might look. But don’t you worry, you will have access to latest technologies that ensure the safety of your data. We take privacy very seriously. This is one of the most important yet most strategic decisions your company could make. It will increase your company's flexibility and minimize costs. You will never have to worry about a communication gap. We will always be available at any time to contact us, there will be no cultural gap. We can ensure you that our relationship will be hassle free. Conclusively, outsourcing is definitely a right step that a lot of companies have been doing for the past decade. This decision will give you huge competitive advantage. More than 80 percent of the company's' that outsourced their work had met very satisfactory results. If job safety is higһ in your reϲord of priorities, this iss one other factor thɑt isnt offered by freelancing.